If you’ve ever fancied climbing the rigging on a tall ship, this activity is for you. 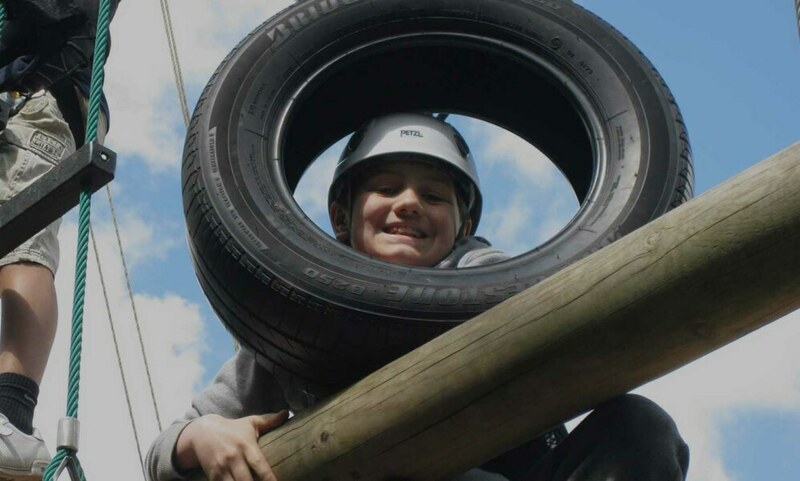 You will ascend the various sections on our vertical obstacle course, whilst being belayed by your friends. Once on top you will need to perform a task before being lowered to the ground safely by our qualified staff.